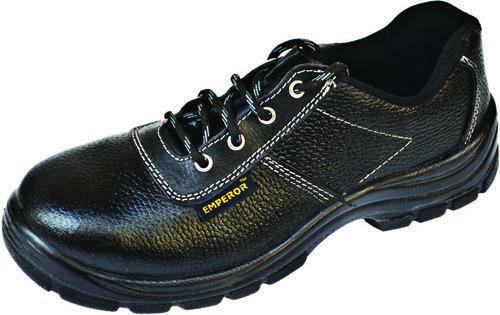 We are manufacturer and supplier of Slip Resistant Shoes which are known for its value and diversity. These shoes are made of premium grade quality raw materials that are procured form reliable vendors of the industry. These shoes includes maximum safety and comfort at a quite incredible cost.